HSE statistics show us that 99% of workplace deaths are related to a respiratory disease. Until recently, respiratory protection devices were neglected or even left out of standards. Standards help create uniformity for workplace processes to keep your employees safe. Because fit-testing procedures are being written as international standards, we realize you may want to learn more about how to adopt the standards or the benefits of OHD's fit testing technology to your regulations in the UK. The document 282/28 recommends a thorough fit-testing procedure with multiple exercises, examining different functions of a fit test. Below, you will find numerous ways of discovering more of how OHD's protocol for fit-testing is the safest solution when creating your fit test standards. 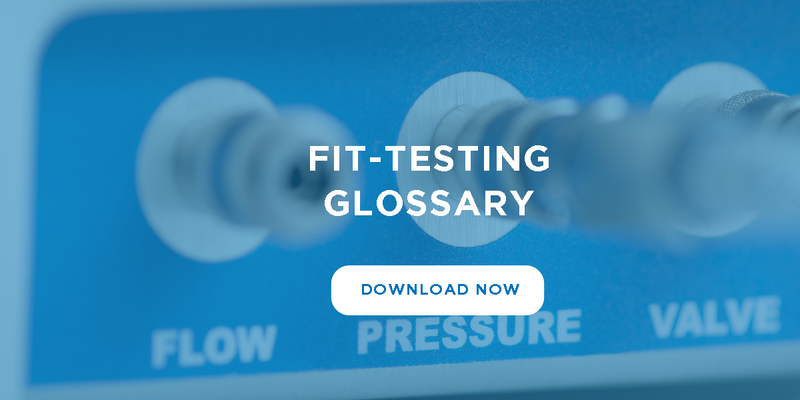 We've created an analysis for your reading pleasure, pulled a copy of the ISO Fit-Testing Procedures and created a virtual demo experience that will educate you on fit-testing best practices. We encourage you to download our content and learn more about OHD's method for fit-testing. Below, you'll find the first edition of the ISO Fit-testing procedures, as it appears from Part 3 of code 16975-3:2017(E). 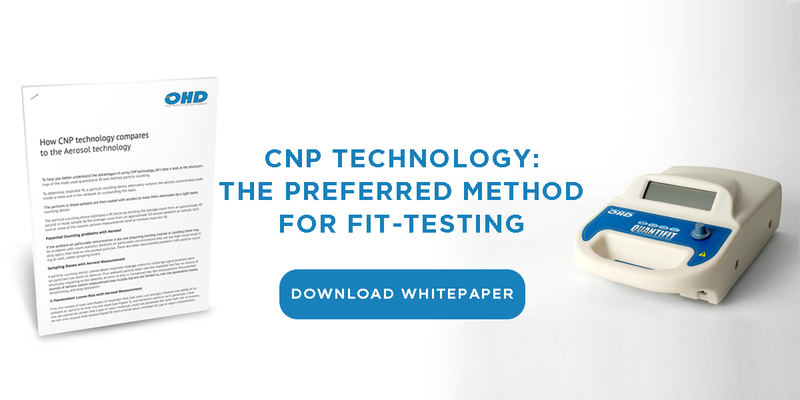 You'll learn about the fit-test procedures, interference concerns, how often to fit-test, advantages of controlled negative pressure and much more. Read about the benefits of adopting ISO's standards for fit-testing. Speak to an OHD Fit Test Specialist!